We knew it was coming, but 26 days after opening is still a crazy awesome timeline for Black Panther to hit $1 billion at the global box office. Ryan Coogler‘s superhero flick is in some pretty good company, as Black Panther is now the 33rd film of all time to hit $1 billion. It’s the 16th Disney release to reach that number, and the fifth for Marvel. That puts T’Challa and co. right up there with The Avengers, Avengers: Age of Ultron, Iron Man 3, and Captain America: Civil War. Box Office Mojo has the domestic gross as of yesterday at $530.9 million, but obviously that hasn’t been updated as of today yet. It’s also interesting that Ava DuVernay‘s A Wrinkle in Time, which just opened yesterday, took in more domestic gross than Black Panther and is currently sitting in the top slot for the weekend. Two films directed by and starring anyone other than white dudes opening with such a positive return already hopefully will signal to studios that audiences are game for diversity in front of and behind the camera. 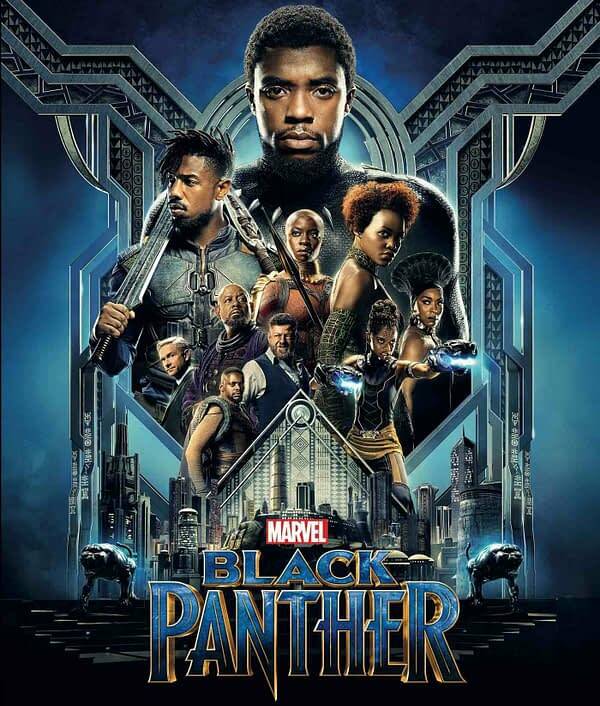 Black Panther stars Chadwick Boseman, Michael B. Jordan, Leticia Wright, Danai Gurira, Lupita Nyong’o, Angela Bassett, Daniel Kaluuya, Forest Whitaker, Martin Freeman, and Andy Serkis.